As a D’Sapone customer, you can use our restoration experts to answer all your— questions, concerns, and everything else. We will keep you updated on the progress of your estimate. Easy to use, beautiful to look at, and engineered to take full advantage of saving your time. 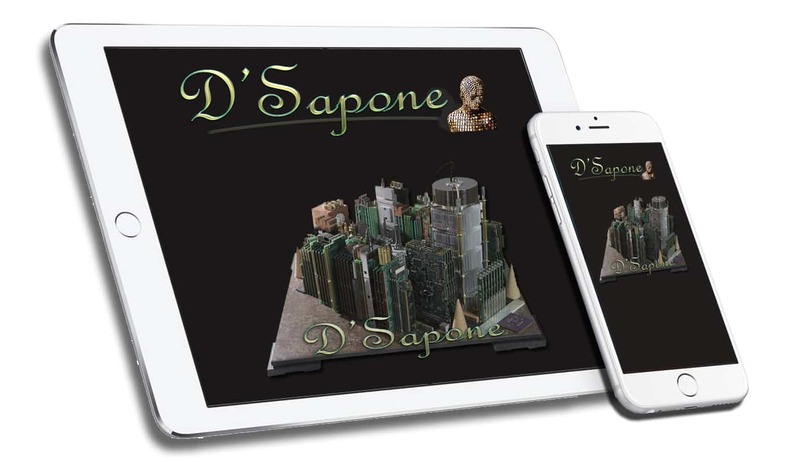 D'Sapone®’s estimation system is the world’s most advanced operating system. With the devices you use every day, send us your pictures of your entire project, per area or room. And your estimate comes with a picture of your artist, who is performing the estimate. At D’Sapone, we offer free estimates that teach you everything from the basics to the most advanced restoration. And our artist will list each process, tailored just for you. You can pick and choose any services you want with just a touch of the finger tip. Your artist also attaches your before pictures to each line item. 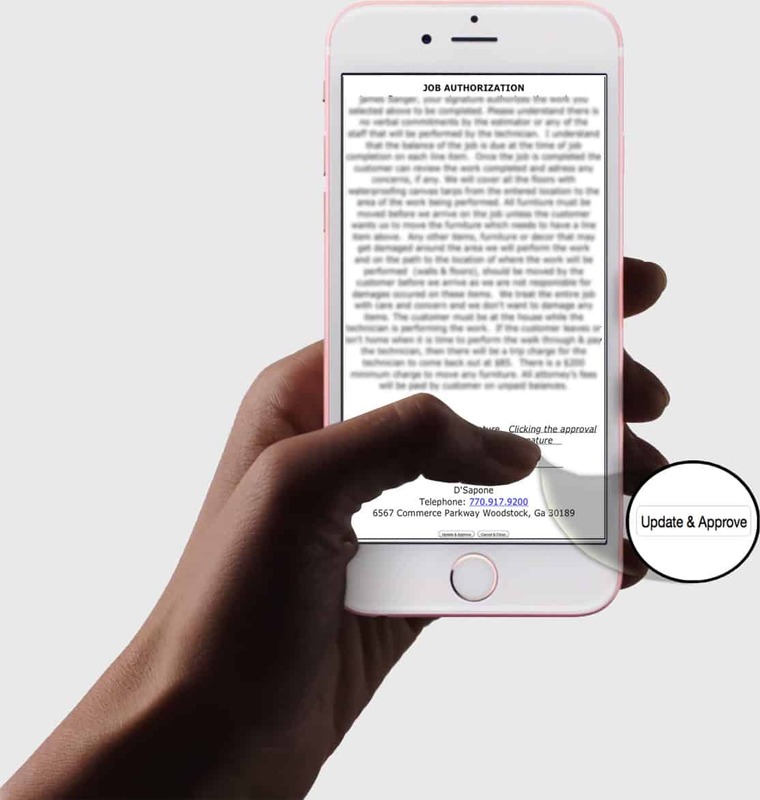 Just that easy, now select the “Update & Approve” button on the bottom of the page. 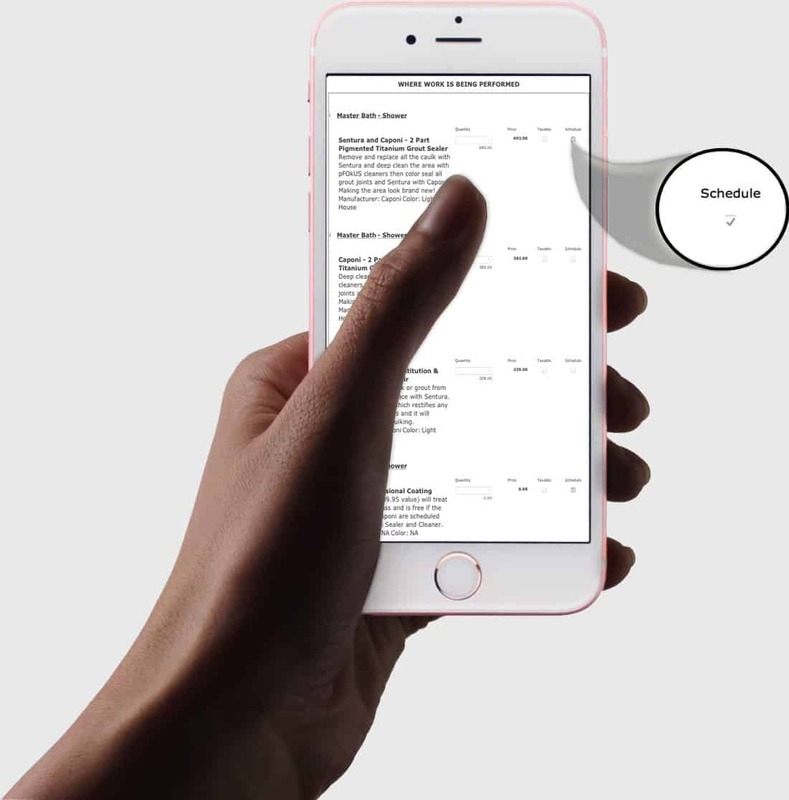 Add that to an array of other smart and efficient features, and you have an incredible amount of information in your hands. 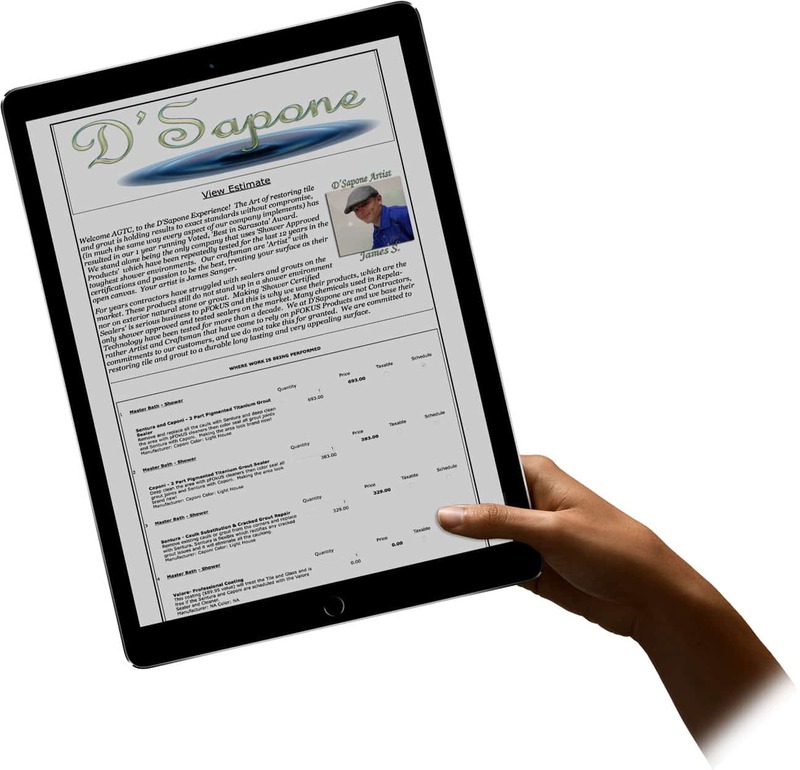 If you have a question or concerns, you’ll find friendly and knowledgeable help with your D'Sapone® artist. D'Sapone® gives you one-stop service and support for stone, tile, grout and glass experts, so most issues can be resolved in a single call. Just simply fill out the form and upload the pictures to receive your free estimate. Your artist and our server will calculate the rest. Give your artist a short description of the work you would like performed. With our PATENTED PROCESS and products, your work order will never exceed the estimate total per line item.